Follow the links below to view all of our competitive teams. 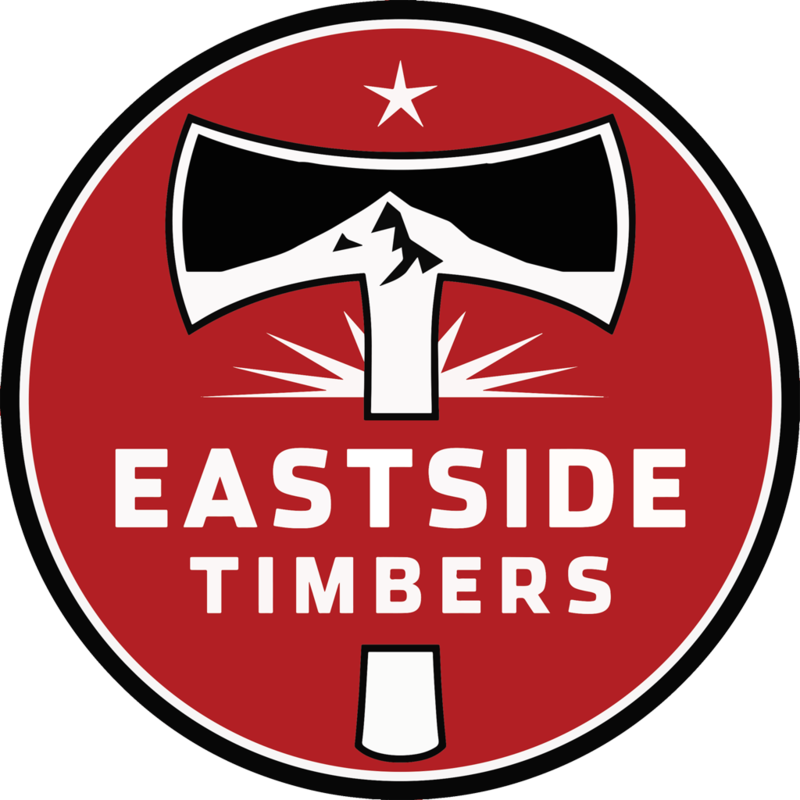 Our boy's team will fall under "Eastside Timbers" & our girl's teams will fall under "Eastside Thorns FC." If you're interested in joining any of these teams, please reach out to us at info@eastsidetimbers.com! Our staff will follow up with you about future playing and tryout opportunities.